It's true what Kirkus Reviews says! 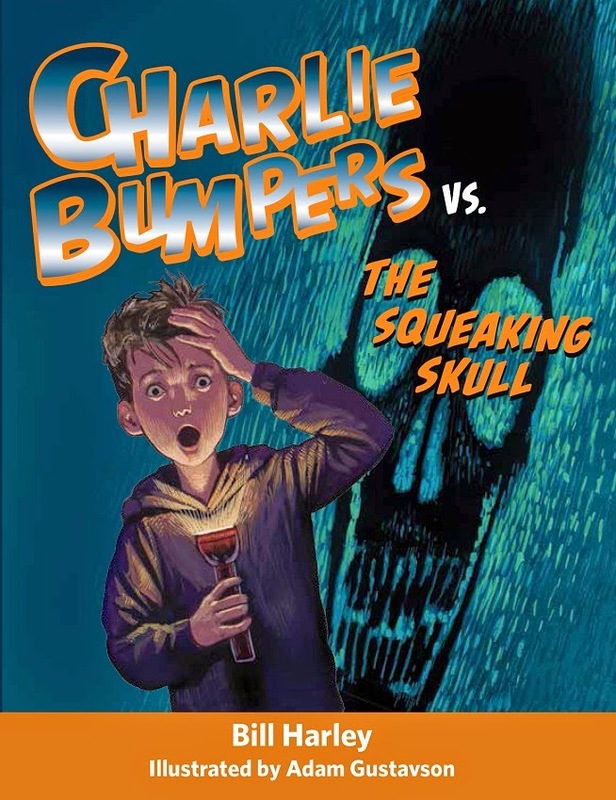 "Charlie Bumers is back on the scene, "scaring himself into another life lesson" with his fourth- grade friends. Charlie and Tommy have big plans for Halloween. They're going to trick-or-treat and sleep over at Alex's house. But when Charlie finds out that the entertainment at the party will be the "Scariest Horror Movies Ever," he is struck by panic. Charlie loves candy, he loves sleepovers with his friends, but he absolutely hates horror movies. Bill Harley is a two-time Grammy Award-winning storyteller, musician, and writer who has been writing and performing for kids and families for more than twenty years. He is the recipient of Parents' Choice and ALA awards. Bill won a 2007 Grammy Award for his children's storytelling album Blah Blah Blah and a 2009 Grammy Award for his children's spoken-word album Yes to Running! Bill Harley Live. He lives in Massachusetts.